academic program. We aim to challenge our MASH students in non-traditional sporting contexts allowing them to develop a wider range of skills that enable them to become talented, strong and resilient. 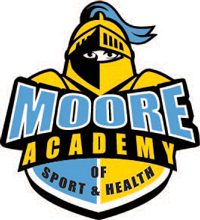 Students are eligible to trial for the MASH programs, selection into the program is designed to enhance students’ skills, knowledge and abilities in a range of sporting contexts, whilst providing a supportive and stimulating learning environment which recognises the needs of talented athletes. Students are also given coaching and umpiring opportunities, allowing them to give back to their local sporting clubs. events. Participants are expected to uphold the school values and expectations at all times.